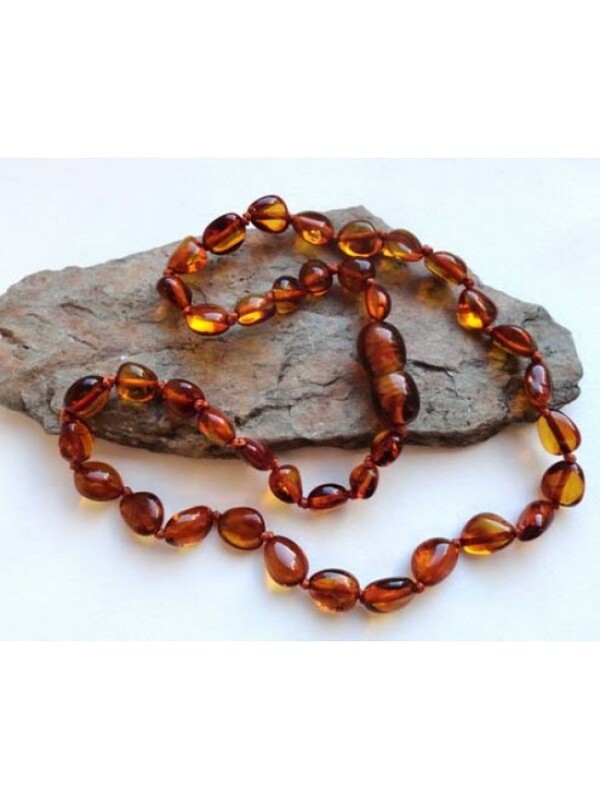 Necklace for children Each piece of amber is hand knotted so in the unlikely event the necklace .. Length 32-33cm approx 13 inches. NOT SUITABLE FOR UNDER 36 MONTHS.